Color is a very interesting subject….When you paint, draw, sew or literally whatever…is there a color or color combo you always gravitate towards? You just might be surprised! You may be choosing similar colors or patterns all the time and not even be aware of it. Why? Obviously you enjoy that color…but there’s something more going on too….You may be (unconsciously) choosing that color for other reasons…those that have to do with your personality. Fascinating stuff, right? Color matching in home decor is a serious affair when you think about things like hues, tones, shades and values. But apparently there is science behind color too, as it relates to us personally. Did you know there’s more to a certain color than just thinking it looks good in your living area? 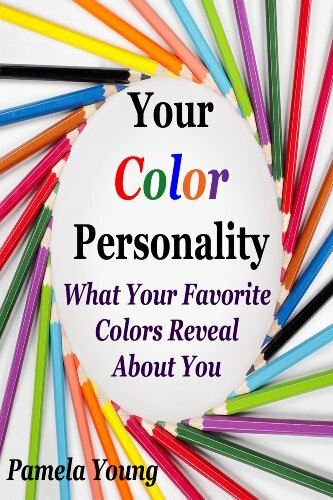 Meaning your favorite color can provide a glimpse into your unique personality traits. Here's What MY Quiz Said! Don't Forget The Colors You Like Least Too! There’s a blog I found recently titled “How About Orange?” which will lead you to a personality quiz based on color preferences. You’ll see a colorful grid made up of different blocks of color and you are to click on each color square starting with your most favorite choices first. Then you’ll see another grid and this time you repeat the process, only this time starting with your least favorites. Here’s What MY Quiz Said! OK…I’m going to share with you MY results. You are 60% extrovert and 40% introvert. You are charismatic and good in communication, you know how to attract and manage people. You are also a manager and a structured person, you know how to take into account the needs of each person while leading them towards the set goals. You are strong-willed and active, your actions are determined by your own will, by the goals you settled for yourself, and by your need to act and to move forward. Finely You are intellectual and intelligent, you wonder and you inquire before taking any action and setting your values, you are a creative person, with always new ideas, and you know how to apply them. Apparently, your preferences are ranked with a graph and your choices make up the percent. Just a note – the quiz from “How About Orange?” I took may have been discontinued recently but there’s some good info to be had. I was able to find another online quiz – this time, one that tells you in depth what your most favorite color says about you. OK, confession time…my favorite color is…dundundundun…Orange. What I got back in return was surprising. 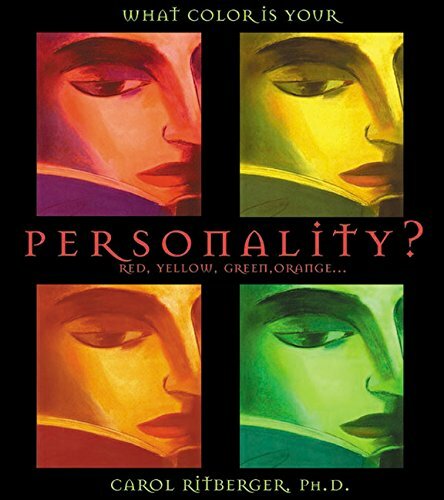 “Orange” people are of a wild, flamboyant, extroverted nature, a “people person”. Hmmm…unsure about some of that part. 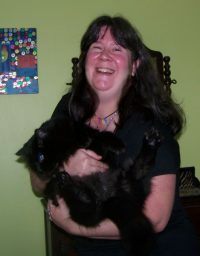 Aren’t we bloggers supposed to be mostly introverted? I’ve just always been partial to orange. I use it as an accent color, being such a vibrant one, but I do tend to pair it with complementing colors like brown and mustard yellow as a little orange goes a long way. Orange is great for such things as accent pillows, trim on curtains, rugs, and throws, and yes, paintings. With terra cotta walls, this just makes sense. All those warm tones (reds, yellows, and oranges) can be a match made in heaven.. I’m also hanging up my warm-tone artwork, which includes anything bearing a sunset. Painting a great sunset can be hit or miss. Sometimes those pinks, corals and tangerines sync up like nobody’s business, and other times, they look pasted on…meh. Who would think that color is a matter of science as well as art? Don’t Forget The Colors You Like Least Too! Now what about the colors we tend to dislike? That has to be factored in too, yes? Well, for me, it’s straightforward: the color I hate the most is gray. Makes me think of another dismal, dreary winter day. Secondly, white I don’t care for, and thirdly, pastel pink. However, this quiz didn’t always break it down into shades. I mean, I’ve always been fond of fuchsia and magenta. Just not a “baby pink” person. •You dislike neutrality, would rather be right or wrong, but never indifferent. •You are confident with your opinions and find decision making easy. •Routine bores you – you need a richer more fulfilling life. •You need more stimulation of the senses that color brings. •You may be the type of person who pursues one interest after another in your pursuit of happiness. •You have unresolved emotional problems from your childhood with either your mother or father. •You may crave more excitement and action in your life. •Pink may be just too sickly sweet for you or too girly and feminine. •You are not the compassionate and nurturing type. •White is too sterile for you – you need more color in your life. 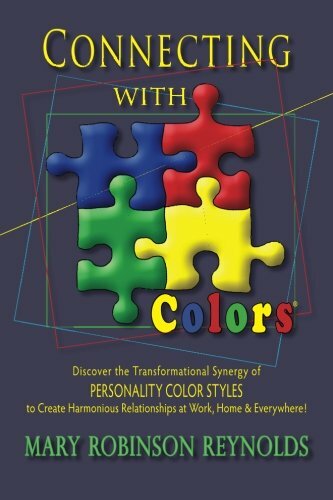 •You are easy going and relaxed – not fussy and particular. •You are spontaneous and impulsive and white is too self controlled for you. •You need lots of interesting things going on in your life – the simple life is too boring for you. •You are not concerned with order and perfection in your own life – a little dust on the shelves is okay with you. •You take life as you find it and make the most of what you have. Well, I don’t exactly dislike white…I just don’t see it as a “color” per-say, it’s more like the background of something. I just have a problem with having white surroundings. White appliances are just too danged hard to keep clean. I think just about every appliance in my home is yep, you guessed it- white. Save for my deep fryer and K-cup machine, but that’s about it. I don’t wear white much because it shows dirt so bad. Unless you’re getting married or baptized, I can’t think of a conceivable reason to wear white. 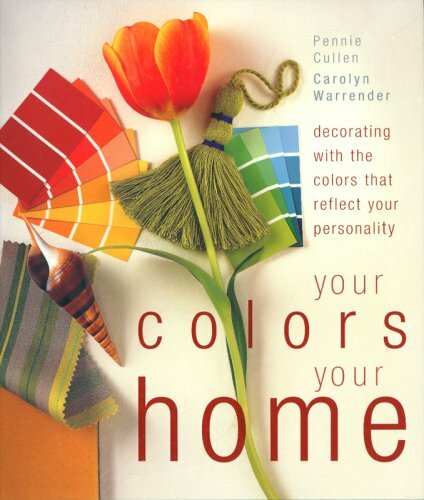 It’s a lot of fun and you might just learn some surprising stuff about color and yourself!